Navy High School Graduation Caps. 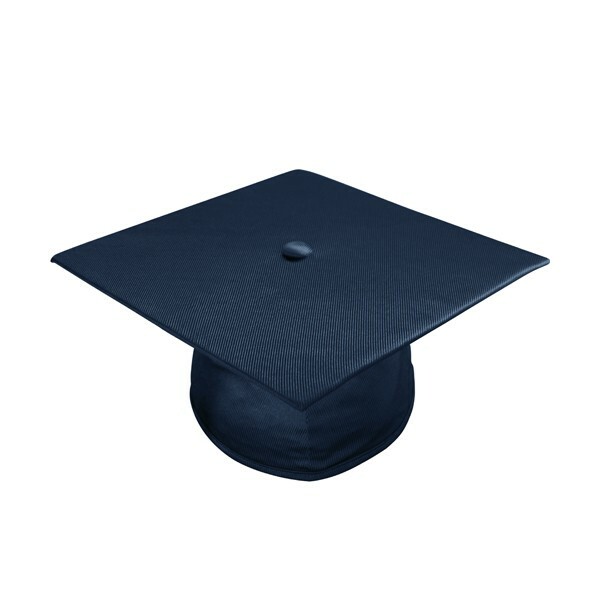 Gradshop offers High school graduation caps suitable for all graduation ceremonies in a variety of colors. 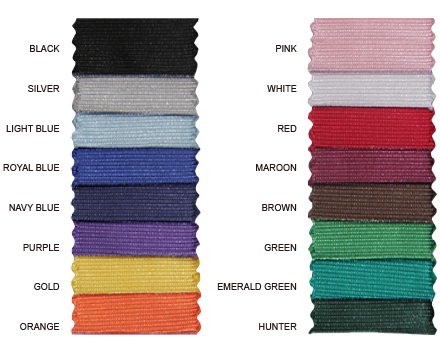 The navy mortarboard cap measures 9.4"sq and available in 'one size fits all' headband. 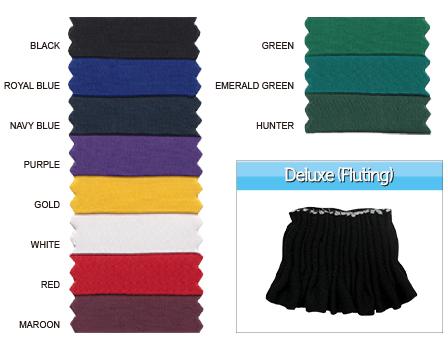 It is produced in the same shiny tricot fabric as the shiny graduation gowns which make it easy to match the graduation outfit. 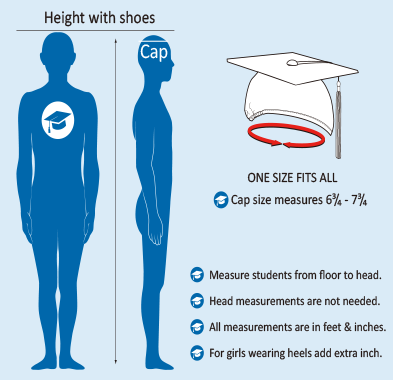 all high school graduation apparel and accessories are available online at great discounts. So place your order now and save.